Tap House Media is stoked to have friend, and trusted networking genius, Chris Andrews, owner of Stimuli Sight & Sound, on board with Tap House TV. In case you didn’t know, Chris has been providing the Seacoast with the highest quality audio and video design and installation services for home, business, and classrooms for well over a decade. Not only is he a master at customizing audio and video systems for any and all client needs but will tailor those systems based on economical and technical expectations. So basically, If you happen to be a technical flunkie with a tight budget, Chris has got your back! Whether you’re in the market for a new home theater (how awesome would that be? ), lighting control system for your business, or interactive classroom tool – think Interactive whiteboards, SMART boards, ceiling mounted projector systems, or video conferencing systems to enable remote teaching – Stimuli Sight & Sound will conceptualize a system that is perfect for you and your specific need(s). Best part is, Chris will take the time to educate you on your new system ensuring you get the most out of it – there will be NO set up and leave you to figure it out crap with Chris. Chris’ work can be seen at Pinkerton Academy, C&J Portsmouth, RiRa Portsmouth, and pretty much all over the seacoast. Did we spark some interest? Good! 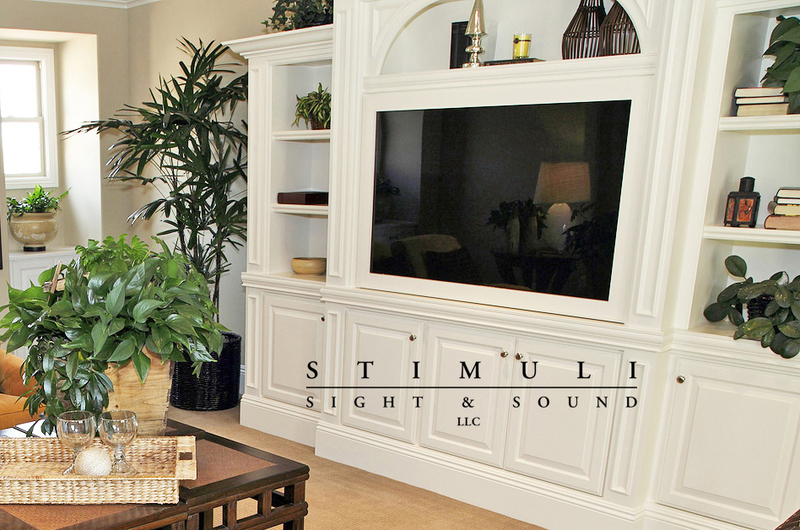 You can give Stimuli Sight & Sound a call at 603-767-1738 or shoot him a message on his website here: www.stimulisightandsound.com/contact/. Tell him Tap House Media sent you – you won’t be disappointed!